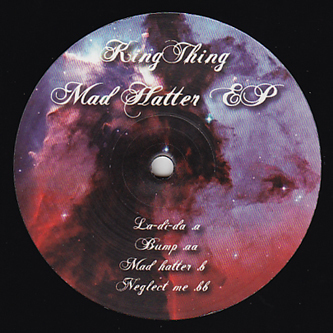 **Upfront exclusive** Strong Garage futurism from KingThing, following in the footsteps of XXXY, VVV and Loops Haunt on the excellent Fortified Audio imprint. 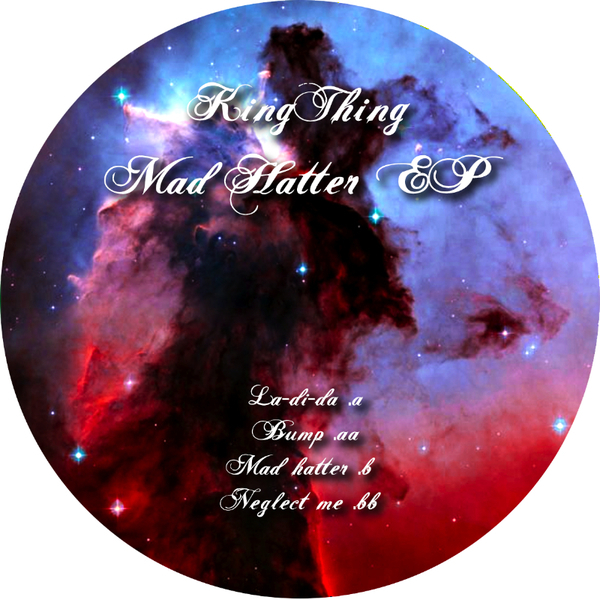 The vibe is restless and rugged throughout the 'Mad Hatter EP' from warped 4/4 swing of 'La-Di-Da', spiked with spectral diva vox and peppered with twysting mentasms, through the fruity flex of 'Bump' and the canny balance of brittle woodblocks, almost baroque R'n'B melody and bristling syncopations in the title track. Craftiest of the lot has to be 'Neglect Me' swiftly switching between 4/4 speed Garage signatures and offbeat 3/4 swing with a deadly and effortless flow, nodding to the advanced calculations of Zomby and SBTRKT with a proper Urban flex. TIP dat!